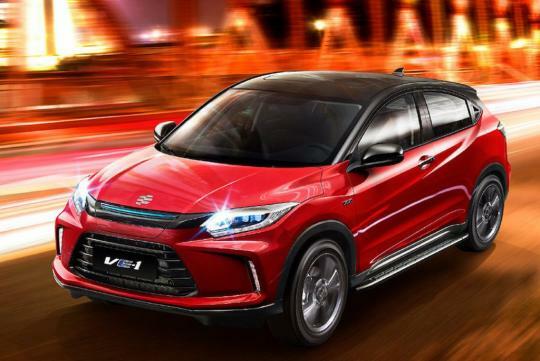 Honda has just unveiled its long-awaited Everus VE-1 electric crossover. 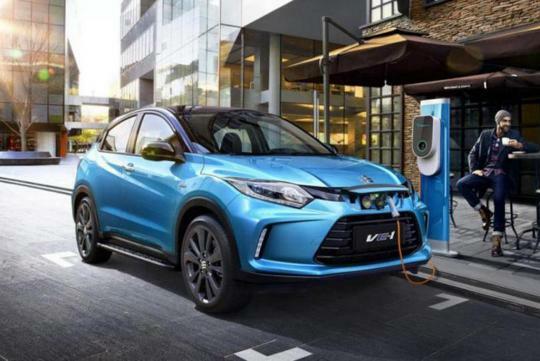 It is produced with its joint-venture partner Guangzhou Automobile Group and will only be for sale for the Chinese market. Using Honda's HR-V/Vezel as a base, it isn't a surprise that the VE-1 looks almost the same. The most notable difference is the new front bumper and a fake grill that opens up to reveal a plug for charging up the vehicle. Powering the electric vehicle is an electric motor with 161bhp and 280Nm of torque that drives the front wheels. It has a 53.6KW lithium-ion battery which allows the car to 340km on a single charge. 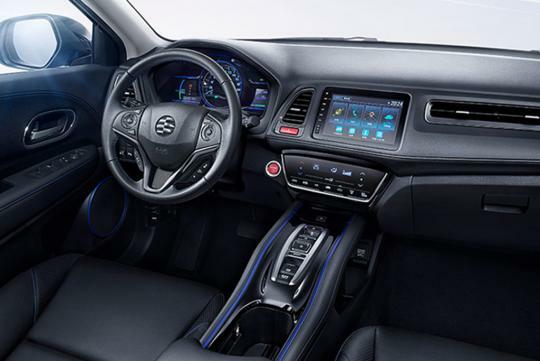 Drivers can toggle between three driving modes (Normal, Sport, and Battery Saver) to vary the different regenerative braking levels and throttle response. Priced at 170,800yuan, the Everus VE-1 is around 25% more expensive than a conventional HR-V.